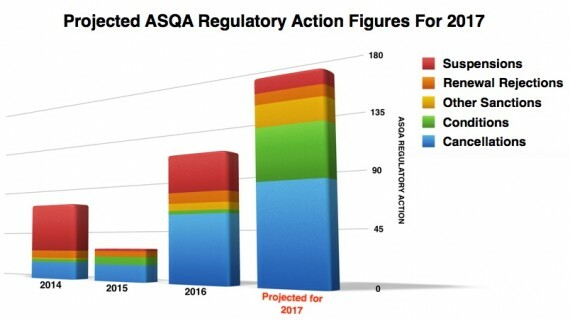 If you thought that ASQA’s regulatory action in 2017 was bad, you will be shocked to see the statistics for 2018. RTOs must focus on quality training and particularly assessment practice now more than ever, or risk the very real likelihood of registration cancellation. 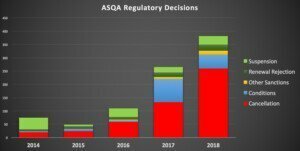 I decided to follow up on the research I did into ASQA regulatory action in 2017, and as expected things have become a lot worse for RTOs that have not focused on delivering quality training and assessment. In their first year of operation, ASQA was more inclined to suspend an RTO than cancel their registration for any negative findings at audit. In fact, there were 2.35 suspensions to every cancellation, with the total number of cancellations just 19. In 2018 we had a massive 259 RTO registrations cancelled, that is a staggering 1263% increase on the 2014 figures! Compare this with just 32 suspensions in 2018 (44 in 2014) and it’s clear that not only has ASQA seriously stepped up their regulatory action, but they have also incredibly increased the severity of their decisions. 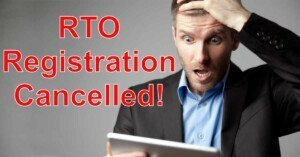 This has culminated in the cancellation of over a massive 494 RTO registrations from 2014 to 2018. So, how bad is it? Let’s put it this way, if RTOs have not implemented rigorous systematic quality controls and reporting for all their training and assessment operations, they might as well close their doors. ASQAs regulatory actions have made this clear. 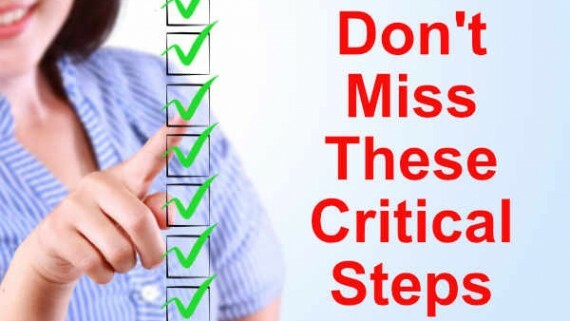 There is no place for any RTOs who don’t have quality at the core of all their operations. So let’s look at the data. I have graphed the last 5 years of decisions to get an understanding of any trends in decisions as well as compare year on year. When we look at this graph, it is clear that not only are the number of regulatory decisions increasing, the severity is also increasing. When I made my original regulatory decision forecasts in my blog Mid 2017, I estimated around 180 decisions to be made in total (a 63% increase in 2016). To my surprise, the actual no. of decisions was a massive 265 with 130 of this being cancellations. So, even what I thought were wild forecasts for the time were well underestimated. 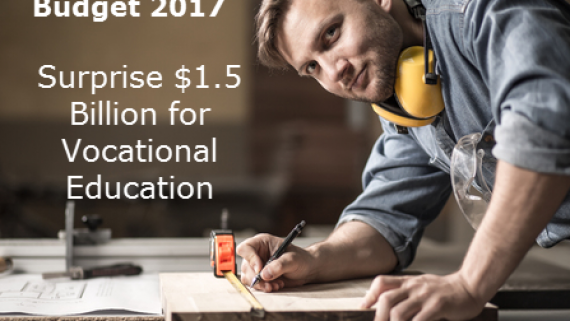 ASQA has been clearly escalating their regulatory response to non-compliant RTOs in an effort to improve Training and assessment in Australia. Those who make statements about ASQA not having teeth or be an effective regulator may wish to revise their statements. I think that their actions speak loud and clear. Click “ASQA Regulatory Decisions” for a complete and detailed list of all ASQAdecisions to date. What Does This Mean for the Future of RTOs? I think that this data clearly demonstrates what was OK in the past, is no longer OK now. The game has changed and RTOs need to ensure they are up to speed with the level of scrutiny they will receive on audit day, to ensure they are compliant with today’s standards. CEOs need to ensure that they evaluate and manage these risks adequately. With risks, as severe as registration suspension, cancellations and even criminal convictions, RTOs simply can’t afford to do nothing, that includes sticking with the old status quo. Where Should Your RTO Focus First? 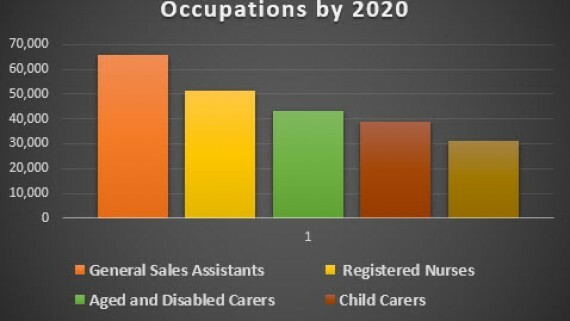 With only 23.7% of RTOs compliant with Clause 2.1 and 28.5% compliant with clause 1.8 at audit, I think these areas should be your first port of call. 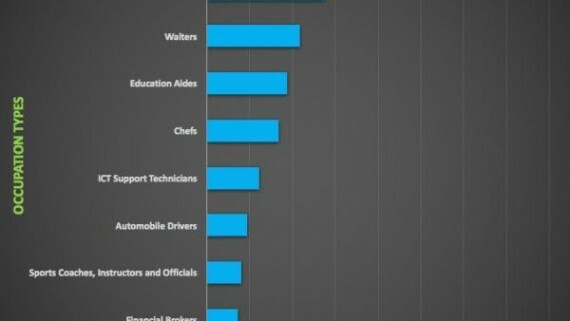 Next cab off the rank should be Amount of Training (only 54% of RTOs compliant at audit). Read more on this topic here. The bar has been lifted and it is time for ALL RTOs to lead by example and prove they deserve to hold their registration. Audits can be called at any time, and RTOs need to be compliant ALL the time, not just when they realise they are due for a re-registration audit. By then it’s too late. There is no time like the present to ensure that your house is in order, so you can boast the best training and assessment practises in Australia! As scary as these regulatory decisions sound, and whether the right regulatory approach or not, I think that the end result will be a better vocational education and training sector. 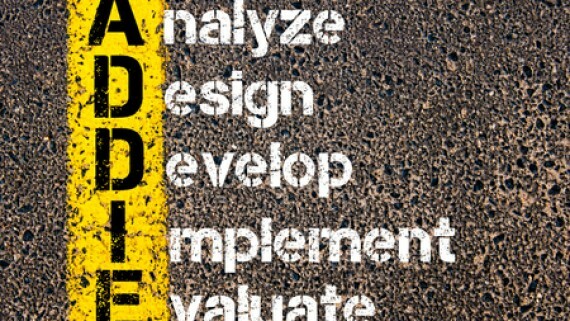 How to Choose Quality Learning Resources for Your RTO?